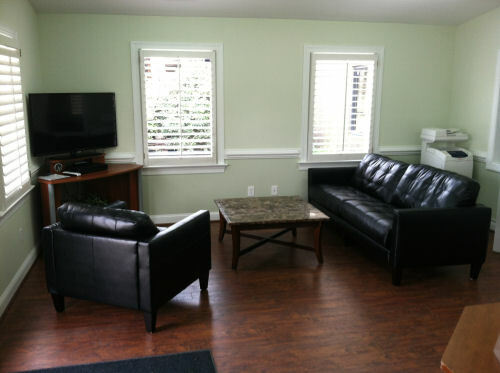 Commercial Alteration Projects in the Raleigh- Durham, NC area | General Contractor Anthony & Company Construction, Inc.
You are here: Anthco.com Home >>> Alterations >>>Office Re-do! 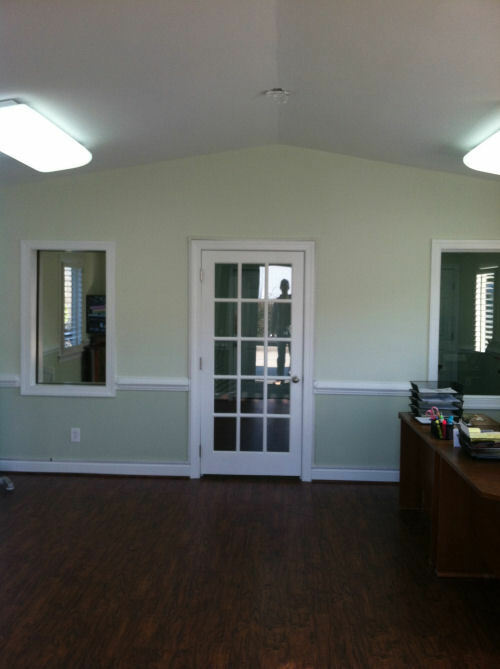 This is a recent project we completed on an existing commercial space. 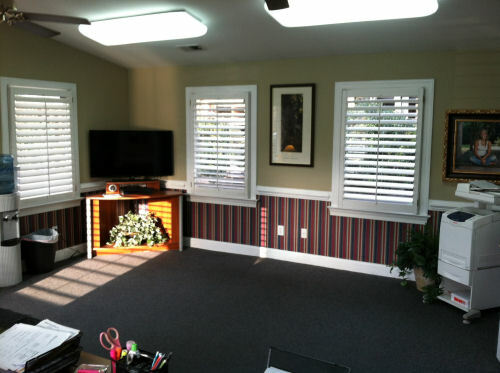 It completely freshened and upgraded the look of the offices, reception, and conference areas of the business, helping each visitor have a very pleasant first impression. The completed reception area - a beautiful new look! Another view of the reception area - what a difference! The reception area as it was before the renovation - nice, but in need of a facelift!